If you are planning to buy a Samsung Gear VR headset and Samsung Galaxy Note 4 so you can engage Matterport to create a VR Showcase Beta of one or more of your models, here's a 16 step setup check list to get started. 1. _____ Buy this AT&T unlocked Samsung Galaxy Note 4 5.7-inch, Quad HD (2,560 x 1,440) resolution smartphone running Android KitKat OS (4.4.4) or Lollipop (5.0). If you buy a slightly different version of the Note 4, you are at risk of the Matterport VR Showcase Bata not working. (My impression is that some of the exact Note 4 smartphones may have a horrific circular loop bug that affects VR integration. If you pair the Note 4 with Gear VR and get a circular loop, return it. It's a super-crazy problem. (I returned our first Note 4 to Amazon for a refund and re-ordered a second "identical" Note 4 from Amazon. The second Note 4 worked fine (though our accounting team may be a bit dizzy from the debit/credit/debit transactions). I tried a factory reset on the first Note 4, and that did solve the puzzle. A VR colleague that had the identical issue told me that when he called Samsung Support, they told him to take the Note 4 back to Best Buy and have them update it manually there. "In my case at least, it seemed that the initial software update for the phone got interrupted, and falsely said it was successful. There is a page which says to 'wait and try back later,' however it never successfully finished the update." My impression is that Samsung is shipping different GPU's in different regions, which have different performance profiles which is a source of unending confusion. 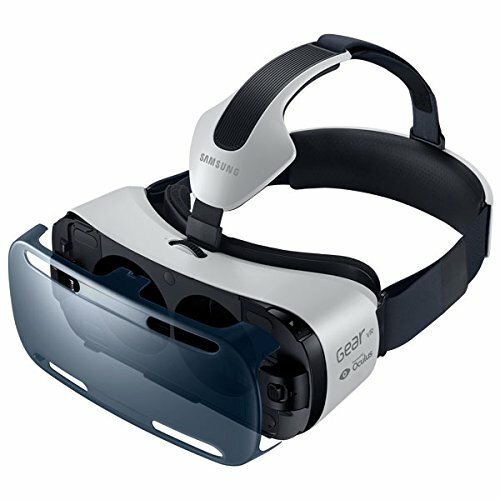 I've been told that the international versions have a different chipset 'Exynos' being the keyword; which does NOT support Gear VR. Clear as mud? Then, you are ready for step 2. For an email address to configure with the Note 4, I highly recommend that you create a free gmail account that you only use on this Note 4 (Matterport + VR beta testing and demos). 13. _____ Press the Home button (at the bottom of the Note 4) to return to the Main Menu. 15. _____ Browse the Oculus Store (within the Gear VR viewing experience) for Matterport VR Showcase. 16. _____ One last thing. Applications that are distributed outside of the official Samsung Gear VR store need to be explicitly enable for each device. This is a temporary hoop until Matterport gets an update into the official store. You will need the unique ID number on your Note 4 to give to Matterport when requesting a custom built app – an Android Application Package (APK) – to install the app directly to your Note 4. 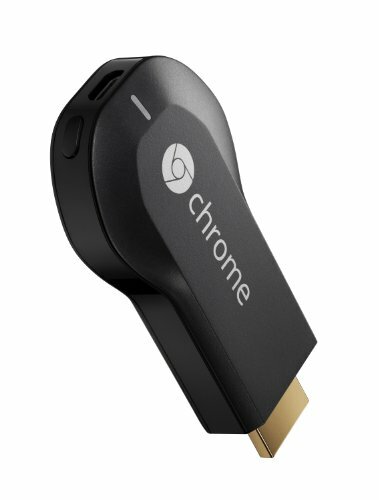 So, for each device you wish Matterport to enable, they need the "signature file" based off of a unique device ID. For non-techs, the easiest way to find the Note 4 ID is by loading the app, SideloadVR Device ID (free in Google Play). Once Matterport has the unique ID number, they can include a file within the APK build to allow it to work on THAT PARTICULAR DEVICE.